Interviews with All Stars Project Volunteers! A few weeks ago we had the opportunity to share the game with some of the volunteers who live on the south and west side of Chicago. After they had a chance to play through the whole game we sat down to talk to them about the game and how it related to their experiences growing up. 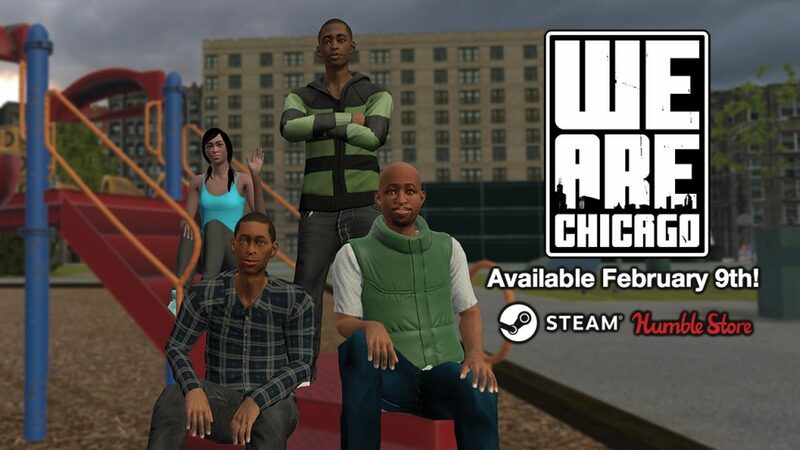 We are excited that We Are Chicago will launch on Steam and Humble in less than 24 hours! Pre-orders are still available on our site and on the 9th at 11am PST, you can visit Steam and Humble to purchase the game. We will be donating a portion of our proceeds to support two important non-profits, All Stars Project of Chicago, and Reclaim Our Kids, who are empowering at-risk youth in underprivileged communities of Chicago. We are proud to announce that We Are Chicago will be released on February 9th, 2017! We have been working really hard to make a deep, realistic, and engaging experience and we can’t wait for all of you to jump in! 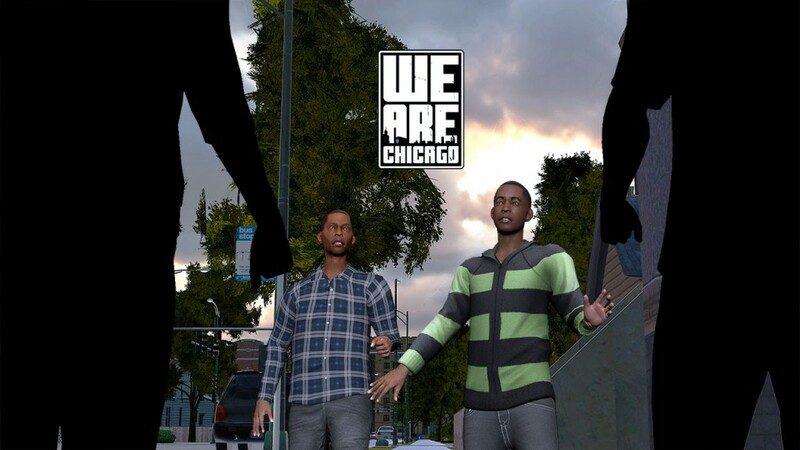 We’re looking forward to releasing some short interviews with residents from the south and west side who got a chance to play through the whole game. Before those come out, check out some of the great press we’ve been getting! Pre-orders are still available on our site and our Steam ‘Coming Soon’ page went live as well! We are all very excited about the upcoming release and thank you to everyone who has supported this project for the last 4 years!